Committees | DGP - Deutsche Gesellschaft für Pflegewissenschaft e.V. The German Society for Nursing Science is proud that its 1st International Conference is supported by highly respected nursing researchers and scientists from all over Europe. The engagement of the members of the committees is a very valuable contribution to the success of the conference. They are involved in strategic decisions as well as the process of abstract reviews and creating the program. The members of the advisory board provide strategic advice for the scientific programme committee and the organising committee. Best flexibilities in structure and management on the congress organization will be received by the contribution of the advisory board members broad perspectives. benefits and harms of medicines? 2013 – 2015: Member, Health Sciences Panel, 2014 Research Assessment Exercise, Hong Kong. 2012, 2013: Validator, Belgium (KCE) Clinical Practice Guidelines for Pressure Ulcer Prevention and Treatment of Pressure Ulcers. 2012, 2011, 2009: Member, Selection Panel for National Institute for Health Research (NIHR) Senior Investigators. 2008, 2012, 2017: Member, Panel for Selection of NIHR Research Design Services. Prof. dr. J.P.H. 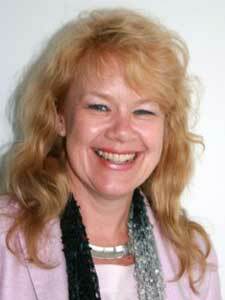 (Jan) Hamers, RN, PhD, is a Full Professor of Care of Older People at Maastricht University in the Netherlands. He is deputy chairman of the department of Health Services Research and co-head of the multidisciplinary research program ‘Ageing and Long-Term Care’ at the Research School Caphri. 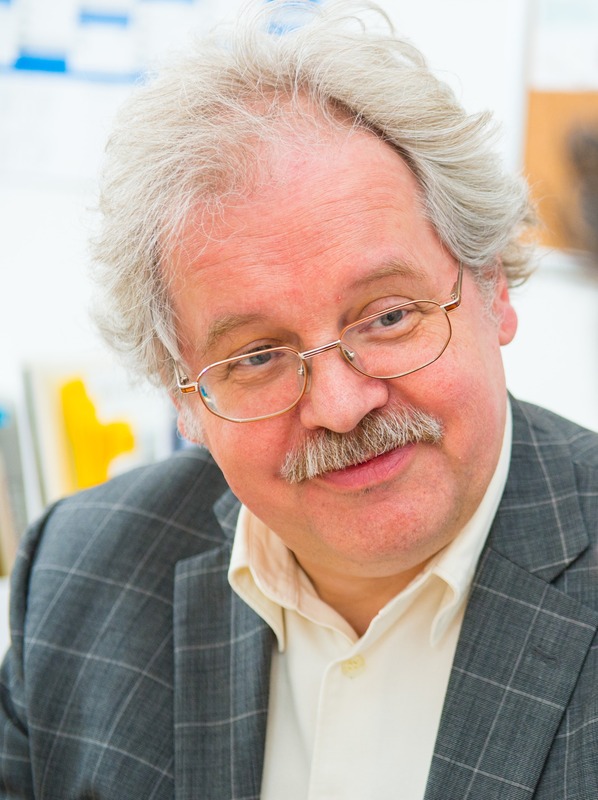 Furthermore, he is the founder and chair of the Living Lab on Ageing and Long-Term Care, chair of the Scientific Committee of the Dutch Nursing Organization (V&VN) and Fellow of the European Academy of Nursing Science (EANS). 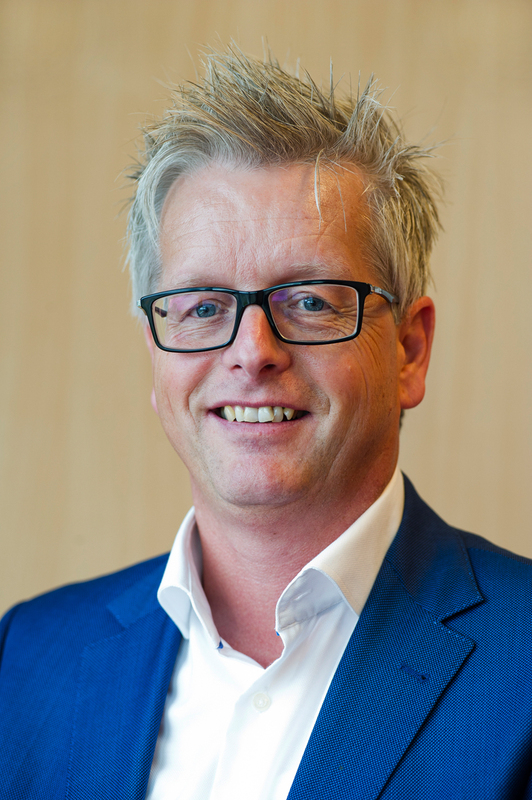 Jan Hamers and his group conduct research focusing on the effectiveness of health care (e.g., physical restraint reduction and prevention, pain assessment in dementia, improving functional status and reducing disability) and on the organisation of the care process (e.g., quality of life and quality of care, best practices in dementia care, innovations in health care, nursing leadership). He is chairing the Living Lab in Ageing and Long-Term Care, which is a successful formal collaboration between Maastricht University, Zuyd University of applied Sciences an 7 organisations providing long-term care (100 care locations, 15.000 staff). 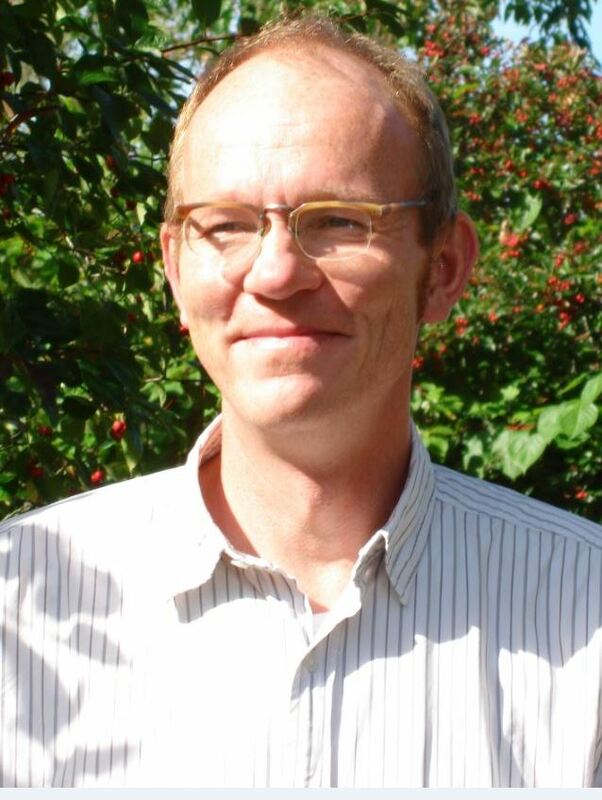 Jan Hamers has been very successful in acquiring research grants (more than €8.000.000), and in managing and completing major research projects. He and his group have written many papers in scientific journals, professional journals, books et cetera. He is frequently invited as key note speaker at international meetings and scientific conferences, (guest) editor and reviewer for scientific journals and reviewer of major international research funding agencies. Hamers has been coordinator and member of many different module groups in the bachelor Health Sciences and European Public Health, and masters Nursing Sciences, Health Services Innovation, and Health Care Policy and Innovation Management, and supervisor of numerous master students. 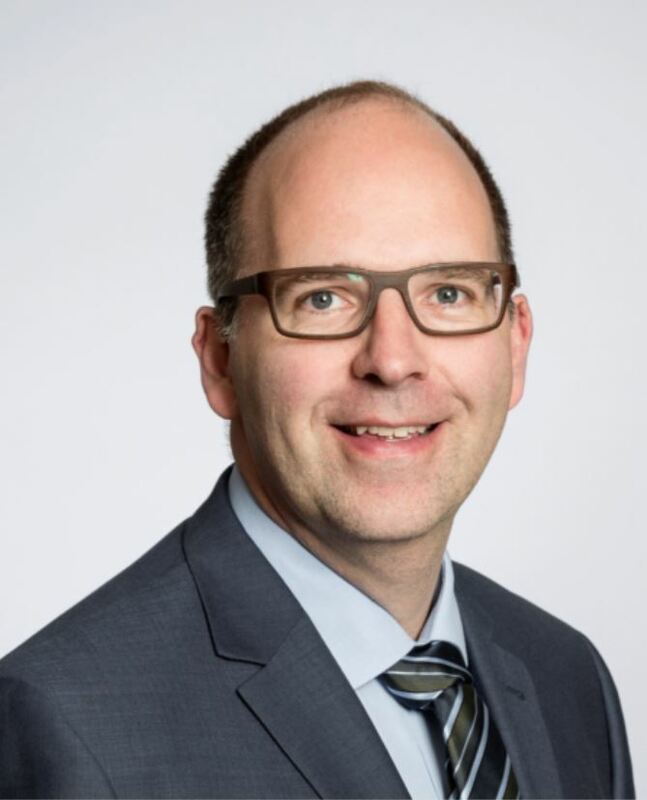 He has been chair of the Educational Committee Health Sciences at Maastricht University, and currently is leading the BSc-Health Sciences track ‘Policy, Management and Evaluation of Care’. 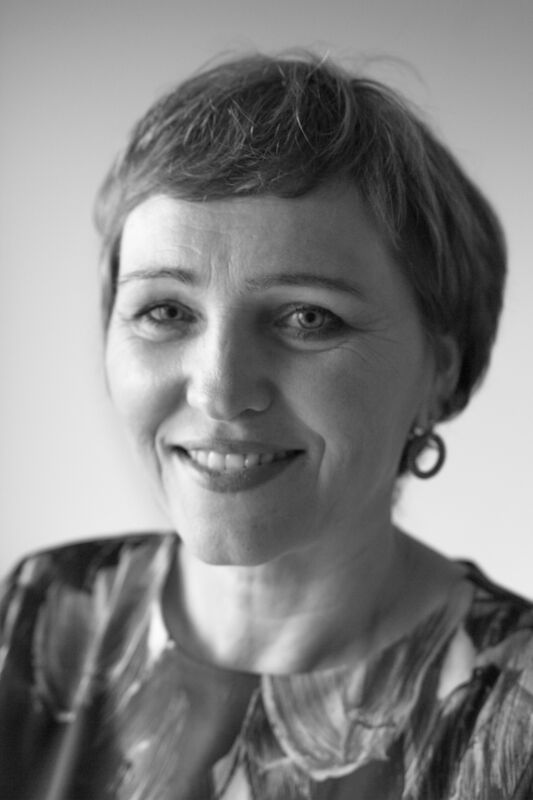 Helena Leino-Kilpi is a professor and chair, Head of the Department, University of Turku, Faculty of Medicine, Department of Nursing Science and Nurse director (part-time), Turku University Hospital. She is nationally and internationally well-known expert and researcher in the field of nursing science, and health sciences. She is a registered nurse with clinical expertise in surgical-intensive nursing care, master in educational sciences and PhD in nursing science, and has made her post doctoral-studies in 1990s in the New York University. Main teaching areas of Helena Leino-Kilpi are health care and nursing ethics, as well as research methods and supervision of PhD-students. 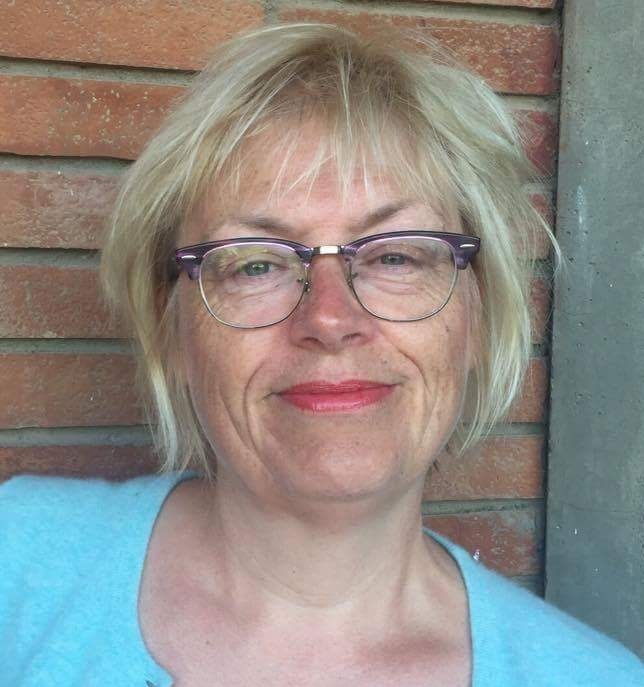 She has supervised more than 50 graduated PhDs in nursing science, has been chairing years the Finnish National Doctoral Network in Nursing Science and taught research ethics in the European Academy of Nursing Science. Currently, she is also a member of the management board of the Baltic Sea Region Doctoral Network. health care and nursing education, especially competence of professionals. She has participated and chaired many international research projects, also funded by European Commission. Currently, she is the chair of the international ProCompNurse-project, funded by the Academy of Finland. She is also a member of two international COST-networks. She has published around 500 scientific, referee-based publications. 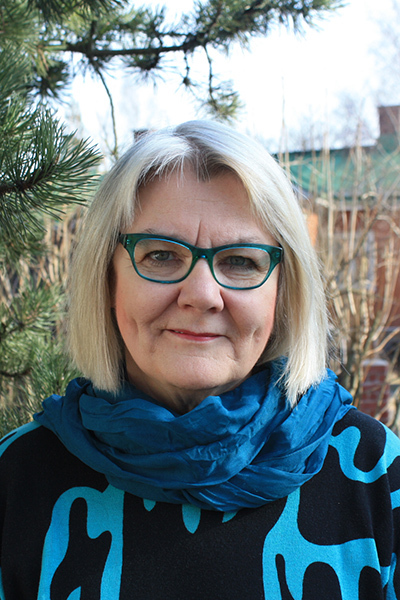 Leino-Kilpi has expertise in international and national academic duties. She has made research evaluations in many universities, has memberships in advisory boards, tasks in research associations and foundations. She is a Fellow of European Academy of Nursing Science, and visiting professor in the University of Dublin Trinity College. She is also Honorary Doctor in the University of Klaipeda, Lithuania. University of Bremen, University of Witten/Herdecke, University of Vallendar, Alice Salomon University of Applied Sciences Berlin, etc. 1986: Master’s in Family Therapy at the Univ. Pontificia of Salamanca. 1986 – Nursing Services Management at the School of Management and Administration EADA in Barcelona. 1985 – Intensive Care Nursing at theAutonomous University of Barcelona. From 1996, she is the Nursing Director of the Spanish Nursing and Healthcare Research Unit (Investén-isciii). This unit is located in the Institute of Health Carlos III, which belongs to the Spanish the Ministry of Economy, Industry and Competitiveness (MINEICO). From 1996 this unit has strategically sought to improve research in Nursing and Healthcare in Spain and now the effort is focused on the implementation of nursing research findings on the daily practice of Spanish health professionals working in our national Health System. Since 2009 held the position as a Chair in Health Services and Policy Research. 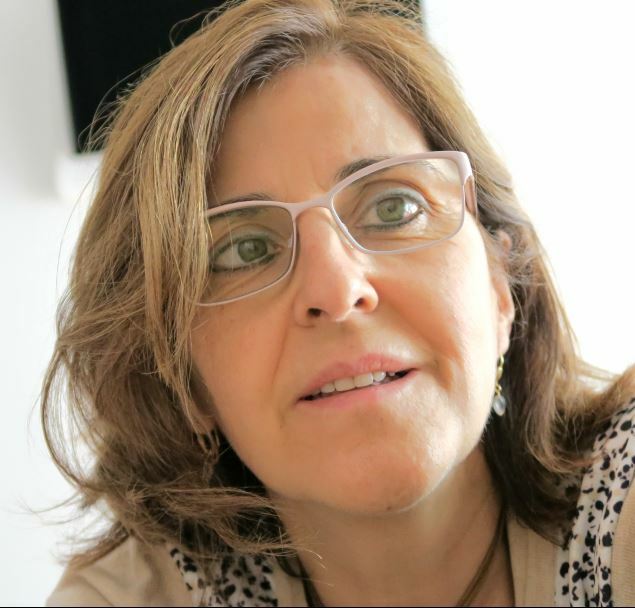 After 35 years of working she has achieved a significant increase in nursing primary research in Spain, through several strategies including international alliances in Europe, Canada, EEUU, Australia and Latin America. 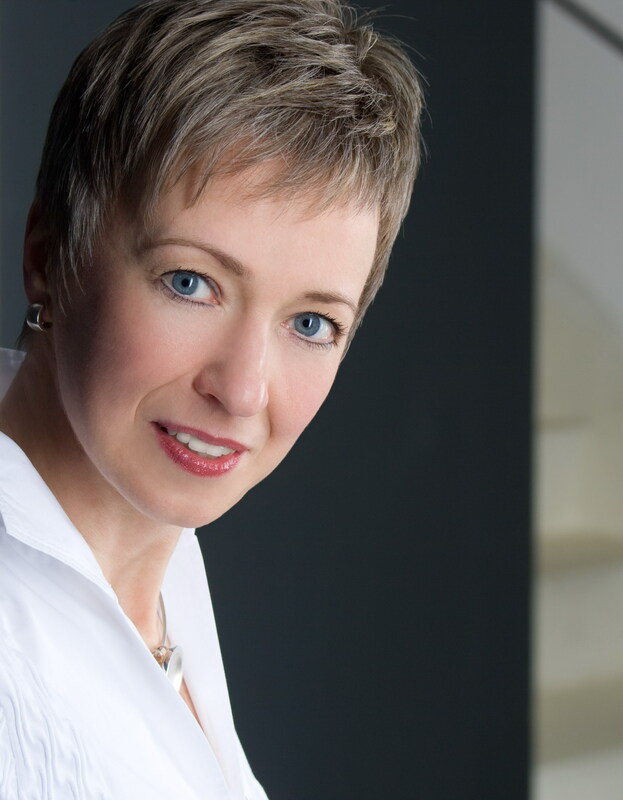 She leads a multidisciplinary group of professionals, who are working for the same aims. She is Adjunct Scientist of a Thematic Network Frailty and Healthy Aging CIBERFES. Development of fact sheets for the national medical quality indicators in Swiss nursing homes. Curaviva Schweiz. Grant: Grant: CHF 45.392. Role: Co-PI (PI: F. Zúñiga). 2017 – 2018. Nurse-led care models in Swiss nursing homes: improving interdisciplinary care for better resident outcomes (INTERCARE). Swiss National Science Foundation. Grant: CHF 837,000. Role: PI, 2017-2021. Scientific evaluation of the pilot study for medical quality indicators in long-term care. Grant: CHF 50.000. Federal Office of Health (BAG), Bern, Federal Office of Statistics (BFS), Neuchâtel, Switzerland. Role: Co-PI. 2016-2017. Scientific evaluation of the pilot study for medical quality indicators in long-term care. Grant: CHF 30.024. Curaviva Switzerland, Bern. Role: Co-PI. 2016-2017. RANCARE – Rationing – missed nursing care (EU Cost Action: CA15208). Role: Swiss Coordinator, 2016-2020. Matching Registered Nurse (MatchRN) services with changing care demands, Grant: CHF 500,000. Funded by 23 hospitals in CH. Role: PI. 2015-2018. Evidence reviews safe nursing/support staffing, Grant: 77,000 GBP. National Institute for Health and Care Excellence NICE. Role: Co-PI. 2014. Analysis of free-text comments from the Cancer Patient Experience Survey (CPES) (Wales), Grant: 34,000 GBP. Macmillan Cancer Support. Role: Co-PI. 2014. Analysis of free text responses from the Department of Health’s 2013 survey of colorectal cancer Patient Reported Outcome Measures (PROMs), Grant: 31,000 GBP. National Cancer Action Team. Role: Consultant. 2013. Trutschel, D. Palm, R. Holle, B. Simon, M. Methodological approaches in analysing observational data:a practical example on how to address clustering and selection bias. International Journal of Nursing Studies. Accepted for publication. Bachnick, S. Ausserhofer, D. Januel, J.-M. Schubert, M. Schwendimann, R. De Geest, S. Simon, M. Matching Registered Nurse services with changing care demands (MatchRN): Study protocol of a natural experiment multi-centre, observational study. Journal of Advanced Nursing. Accepted for publication. Palm, R., Trutschel, D. Simon, M. Bartholomeyczik, S. Holle, B. (2016). Differences in case conferences in dementia specific versus traditional care units in German nursing homes: results from a cross-sectional study. Journal of the American Medical Directors Association. 17(1):91.e9-13. 10 years experience in nursing; specialization: intensive care. Chair of the German Society of Nursing Science since eight years. Representative of Germany in the European COST Action: Rationing – Missed Nursing care: An international and multidimensional problem. Consultant for diverse research programs e.g. of the German Federal Ministry of Education and Research and the German Research Foundation. Member of different working groups for the government of Rhineland-Palatinate. Member of various advisory boards of different national and international conferences. Peer Review for different national and international journals with the focus on nursing science. The members of the scientific programme committee are responsible for the abstract review process and for preparing the final congress programme. Current position: Professor for nursing research and head of the Nursing Research Group at the Institute of Social Medicine, University of Lübeck, Germany. 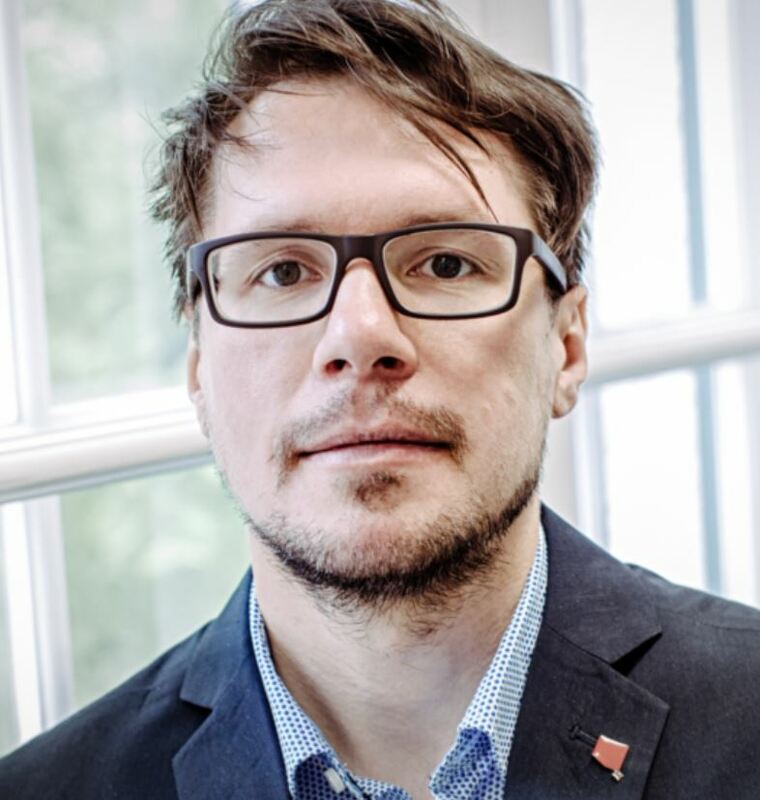 Sascha Köpke is a registered nurse with a PhD in health sciences and currently holds a professorship of nursing research and is head of the Nursing Research Group at the Institute of Social Medicine, University of Lübeck. He has been involved in a number of clinical trials in the fields of nursing care as well as patient education and information. He was in charge of two large cluster randomized-controlled trials in the nursing home setting. Also he has led three controlled trials on patient education in multiple. All studies were multicomponent or “complex” interventions comprising education components. He has been involved in the development and validation of questionnaires as well as observation based measures in the field of shared decision making. Also he has performed theoretical work on “complex interventions” in healthcare and has been involved in epidemiological studies and systematic reviews. Currently he is an editor for non-pharmacological interventions and diagnostic test accuracy studies with the Cochrane Dementia and Cognitive Improvement group. 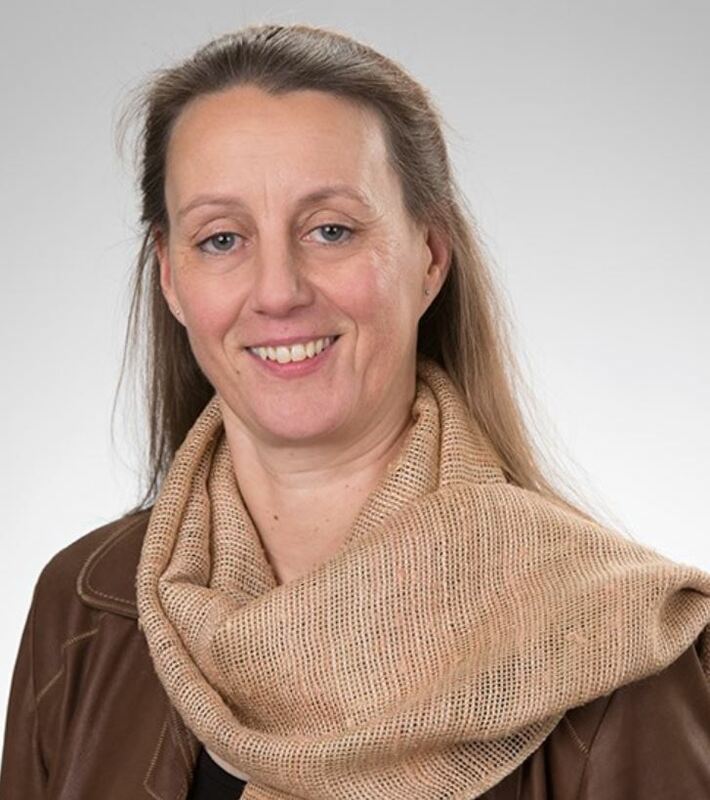 Maria Müller-Staub is Professor at the Lectorat in Nursing Diagnostics at the Hanze University in Groningen and head of Nursing Development and Research at the Stadtspital Waid in Zürich. 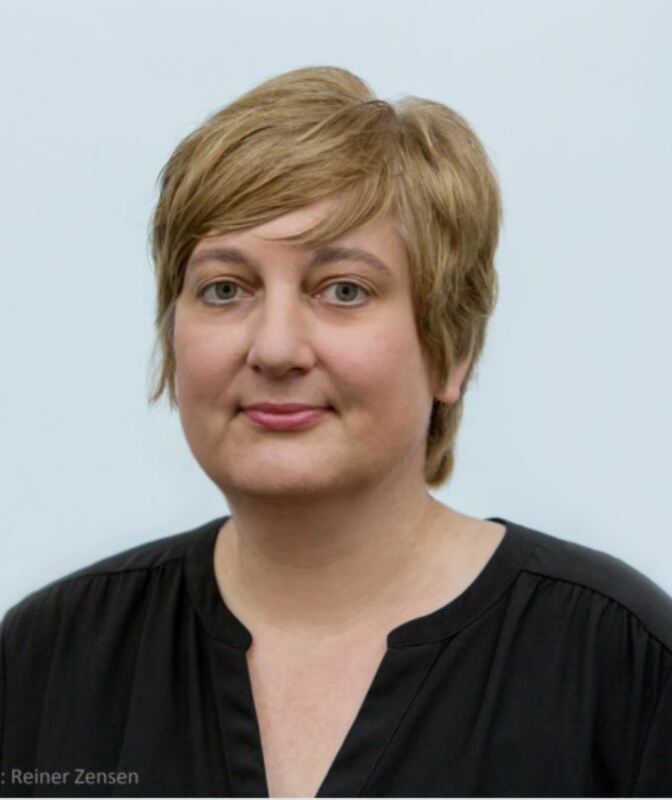 She has demonstrated long-term impact as nurse researcher and her funded program of research on patient/family outcomes, community wellness and health care policy is widely recognized. 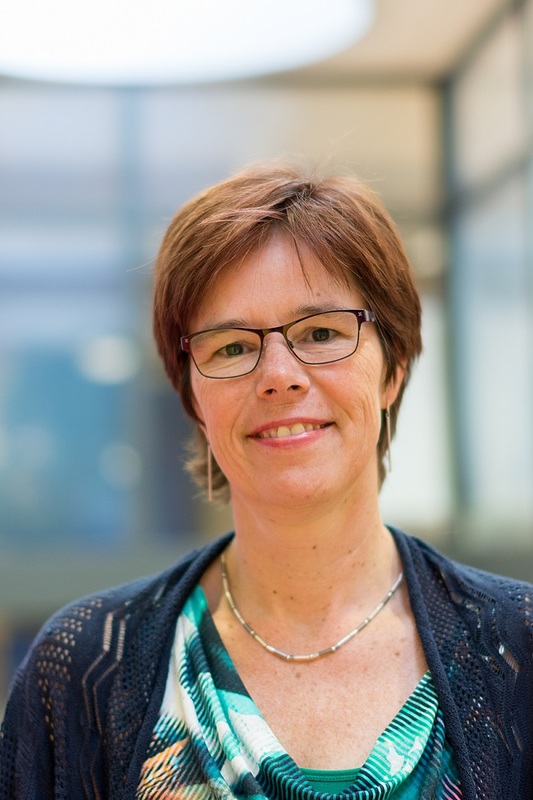 Her main focus in research and education at the Hanze University in Groningen, Netherlands, is on nursing diagnostics, clinical decision-making and critical thinking. She leads projects to foster E-Health, nursing documentation, nursing care quality and Clinical Information Systems (CIS). To ensure cost effective, high quality, appropriate outcomes of nursing care delivered across settings, standardized terms and definitions are required. Without classifications, nursing has difficulties in communicating clinical problems – nursing phenomena – in a clear, precise, or consistent manner. Maria Müller-Staub and her coresearchers perform high quality studies to fill this research gab. Based on the need to make nurses’ contribution to patients’ health measurable, she became Founder and Director of Pflege PBS where her research focuses is on the accuracy of nursing diagnoses, on the effectiveness of interventions and on nursing-sensitive patient outcomes (NANDA-I, NIC & NOC). development and excellent publications, and as a mentor to support nurses’ critical thinking and clinical decision making skills. Prof. Müller-Staub is a recognized nursing scientist and was honored for being an inspiring teacher and mentor of 240 graduate and post-graduate nursing students and as promoter of eight doctoral students. She has lead over 40 research projects, published 249 papers (120 in peer-reviewed/indexed, 83 non-peer reviewed, 46 books/bookchapters; h-index: 12, 650 citations) and has held over 160 oral presentations. nine Academic Societies. 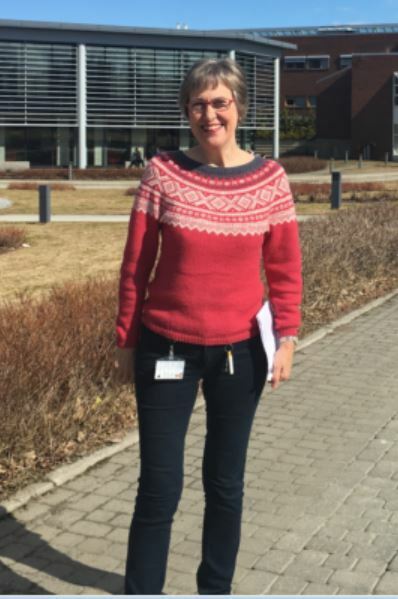 She was also Principal Investigator to develop and evaluate the “Swiss Nursing Research Agenda”, which is seen as a leading model for European Nursing Research Strategies to guide national nursing research programs. Doctoral College, graduation Doctor rer. medic. 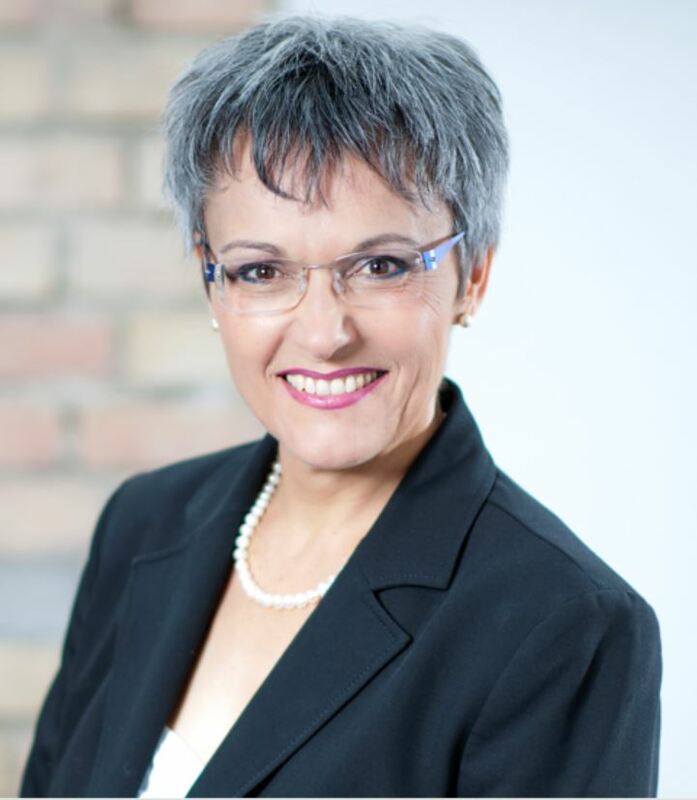 Dr Brigita Skela Savic, PhD, MSc, BSc, RN is an Associate Professor in Healthcare and Nursing Management and Dean of the Angela Boškin Faculty of Health Care. She was the first dean of a Slovenian nursing college with a background in nursing. Over the last decade, she has made a considerable, recognized contribution to nursing education in Slovenia. She is head of the first Slovenian faculty to have obtained international accreditation in nursing. She is also the lead author of Directives for nursing education for the 1st cycle study program nursing in Slovenia. 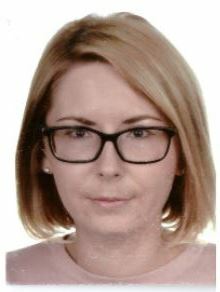 She has made a significant contribution towards understanding and implementing advanced practice in nursing in Slovenia, helping nurses realize the importance of specialization, master’s degree programs and PhD programs in nursing, and the need for applying postgraduate-level knowledge in clinical practice. As the editor-in-chief of Slovenian Nursing Review, she significantly contributed to the development of publication in nursing in Slovenia. 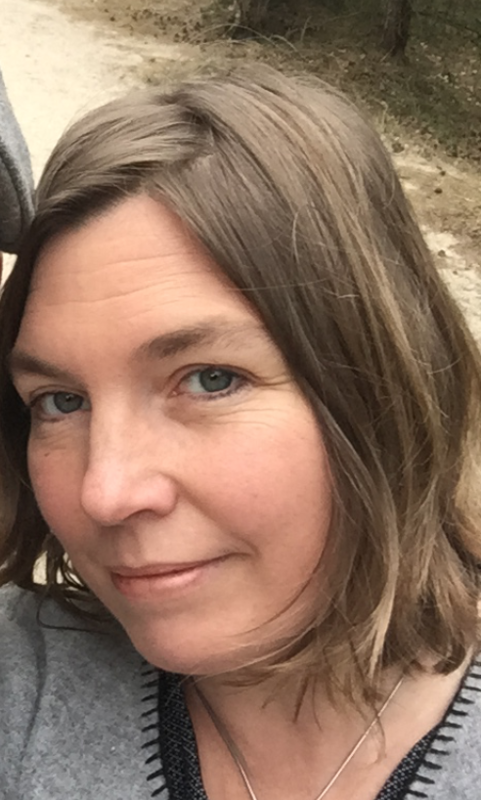 Since January 2012, she is a member of the Editorial Board for Slovenian Journal of Public Health and a reviewer for Slovenian and international journals. Since 2014, she is a member of International Advisory Board of review Nurse Education Today. She is well known at home and abroad as a successful leader, an expert and a researcher involved in important national and international research projects. She is a leading expert and researcher of nursing education and development in Slovenia. Moreover, she acted as a nursing education expert in the process of reforming nursing education in Bosnia and Herzegovina (2012 – 2014; 2017). She was also a member of the working group drafting the Nursing and Health Care Development Strategy within the Health Care System of Slovenia (2011–2020). She is a member of Quality and Safety Council in Healthcare of Republic Slovenia from March 2016. In May 2017 she has been elected as a candidate for Board of Directors of ICN for period 2017-2021. In 2007, Brigita Skela Savič was awarded the highest recognition of the Nurses and Midwives Association of Slovenia, the Golden Mark. Since March 2010, she has been a member of the international association ‚The Honor Society of Nursing, Sigma Theta Tau International‘. 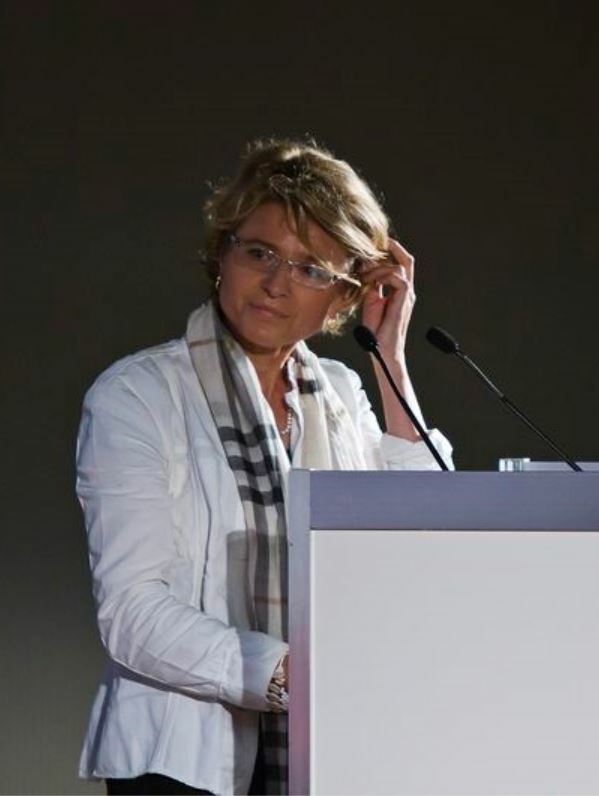 Since October 2010, she has also been a member of FINE Advisory Board (European Federation of Nurse Educators). Current Position: Associate Professor for General and Experimental Psychology at Institute of Applied Psycology, Faculty of Social Sciences and Health Care, Constantine the Philosopher Unviersity in Nitra, Slovakia. 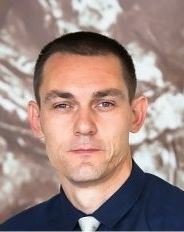 Tomáš Sollár is a psychologist with PhD in general and experimental psychology and currently associate profesor at Institute of Applied Psychology, Faculty of Social Sciences and Health Care, Constaantine the Philosopher University in Nitra, Slovakia. He has been involved in a number of research projects in the fields of psychometrics, cognitive psychology, intelligence and nursing. He has been involved in the development and validation of questionnaires, rating scales and tests in the field of counseling, cognitive psychology and nursing. He has led multidisciplinary research team in the field of diagnosics of psychosocial topics of anxiety and coping in patients. Currently he is involved in topics of psychometrics and its use in measurement tools development including psychology and nursing. 2009 – 2014: Clinical Research lead and associate professor Horsens Teaching Hospital and Aarhus University, Denmark. 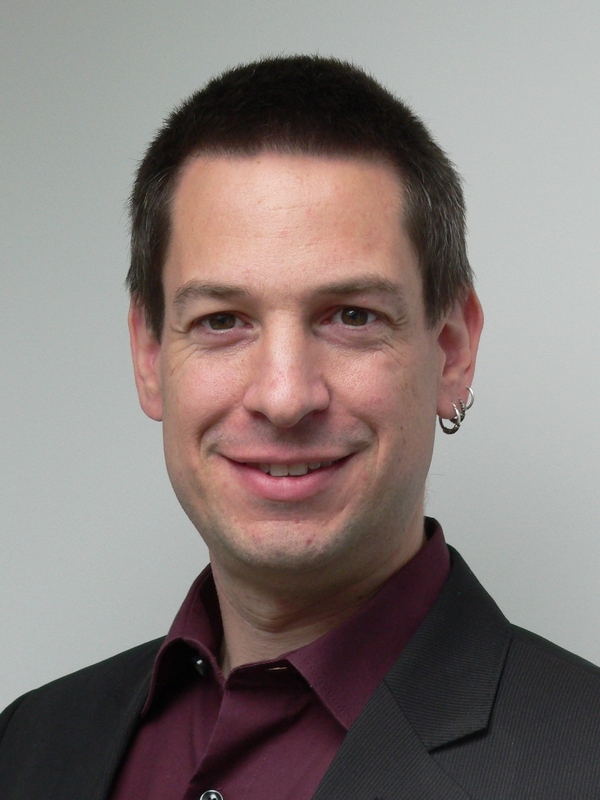 2016-2019: Chair of European Academy of Caring Science (Funding member 2006-). since 2004: Member of European Academy of Nursing Science (EANS) and teacher (since 2014-) at the summerschool for European phd students among midwives and nurses. 2007 PhD Nursing Science; 2001 BA in History of Ideas; 1996 Master of Nursing Science, Nursing Diploma in 1994 in Clinical Nursing. Nursing Diploma in 1984 as Teacher in Nursing. Training in home care, children care and geriatric nursing. Trained in science in European Academy of Nursing Sciences in three years as phd student. Supervisor of PhD-students (2 graduated succesfully, 6 is ongoing), supervision of master projects (>15), assessment of 2 PhD dissertations, pre-assessment of PHD protocols (>5), associate professors (5). Peer review of publications (> 25). Lead of a research programme: Knowledge development and knowledge application. Chair of European Academy of Caring Science (2016-19) and partner in an EU application within this netwok. Research experiences based on qualitative and quantitative methods, metasynthesis, metaanalysis, systematic reviews, RCT’s. Partner in two Nordic research programmes: PRANSIT (Patient and relatives experiences of transitions in transfer) and CareLead (Caring leadership in community care). 55 peer reviewed publications in national and international journals (47 articles last 5 years), 39 other articles, textbook chapters or books. 26 posters presented besides numeral oral presentations. H index 6 in 2017. 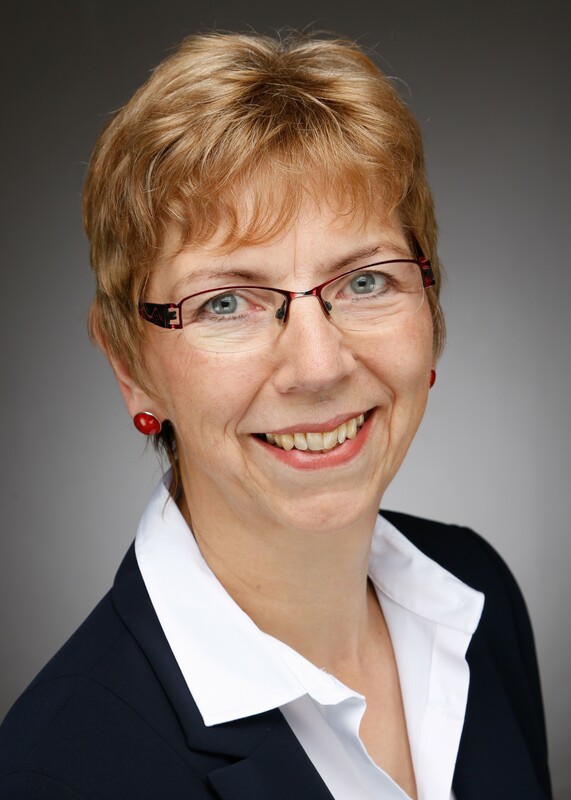 Biographical Sketch: Karin Wolf-Ostermann is full Professor for Health Care Research at the University Bremen since April 2014 and is the head of Dept. 7: Health Care Research at the IPP. From 2004-2014 she was a full Professor at the Alice Salomon University of Applied Sciences, Berlin. She serves on several national and international advisory boards concerning care program development and evaluation. 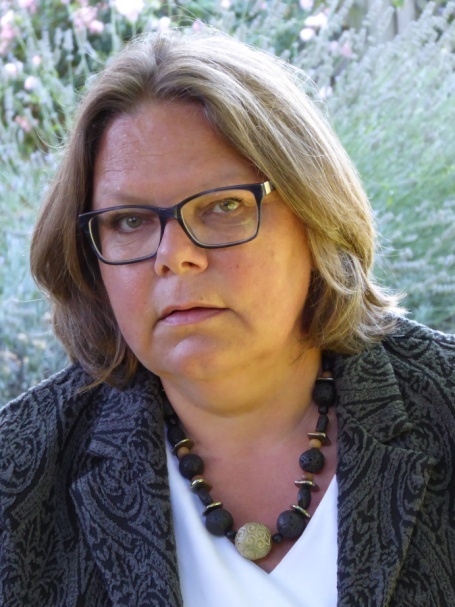 Research Focus: Karin Wolf-Ostermanns’ research interests include evidence-based nursing, complex interventions and outcome-related research on on care-dependent people (cdp), especially people with dementia (pwd). She focuses on evaluating health outcomes of interventions in actual care practice – especially in small scale living environments or for community-residing persons – and improving quality of care and support in everyday life for cdp and pwd, and their formal and informal caregivers. POSITION TITLE: Associate Professor, Maastricht University. My field of expertise is nursing care for geriatric patients living at home or in a nursing home. Currently, I am involved in a variety of studies that aim to improve the care of dementia patients and their caregivers. My extensive research has resulted in over 65 peer- reviewed high ranked publications and contributed to many (inter)national research reports, book chapters and editorials. In the last couple of years, I have successfully raised research grants and managed and completed major projects (including those for the EU European 7th Framework). I am heavily involved in the European Academy of Nursing Science (EANS) as a board member and serve as a treasurer for EANS. I am frequently invited as a keynote speaker at international meetings and scientific conferences and review for scientific journals, international research funding agencies, and universities. I have also been involved part-time as coordinator of the Academic Collaborative Centre on Care for Older People (Netherlands), a successful formal collaboration between Maastricht University, University of Applied Science, and a diversity of (nursing home) care organisations. Since September 2013-untill September 2016, I have been a visiting professor at the University of Greenwich in Health Services Research. The members of the organising committee are responsible for the congress organisation. They planned the conference, selected the topics and invited the keynote speakers and the members of both, the advisory board and the scientific programme committee. The committee also coordinates the work of the committees, prepares the conference program based on the decisions about the submitted abstracts and the other events around the conference. Möhler R. [Qualitative evidence synthesis. Methodologies, methods and challenges]. QuPuG 2016; 3(2):70-7. Möhler R, Meyer G. Development methods of guidelines and documents with recommendations on physical restraint reduction in nursing homes: a systematic review. BMC Geriatr 2015; 15:152. Möhler R, Köpke S, Meyer G. Criteria for Reporting the Development and Evaluation of Complex Interventions in healthcare – revised guideline (CReDECI 2). Trials 2015; 16:204. Möhler R, Meyer G. Attitudes of nurses towards the use of physical restraints in geriatric care: A systematic review of qualitative and quantitative studies. Int J Nurs Stud 2014; 51:274-288. Möhler R, Suhr R, Meyer G. [Methods of patient involvement in the development of guidelines – a systematic review]. Z Evid Fortbild Qual Gesundhwes 2014; 108(10):569-75. Möhler R, Bartoszek G, Meyer G. Quality of reporting of complex healthcare interventions and applicability of the CReDECI list – a survey of publications indexed in PubMed. BMC Med Res Methodol 2013; 13:125. Möhler R, Richter T, Köpke S, Meyer G. Interventions for preventing and reducing the use of physical restraints in long-term geriatric care – a Cochrane review. J Clin Nurs 2012; 21(21-22):3070-81.